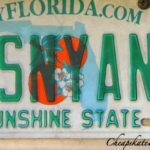 Driving to Orlando can save you money over flying. No one wants to pay thousands of dollars for plane tickets, but of course driving is also dependent on your geographical location and your ability to spend hours or even days in the car. Save up for the trip rather than paying for everything using a credit card once you arrive. Unless you can pay it off at the end of the month, those finance charges you incur while on your trip can rack up pretty quickly. Nothing can speed up the depression you get once you return home than opening up massive credit card bill. So we just advised against you using a credit card. 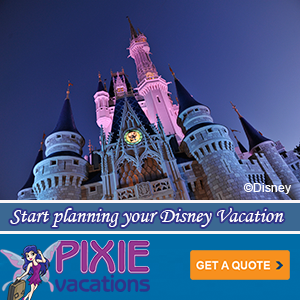 However, when you use your Disney Premier Visa card at select Disney locations, like Disney World Resort and Disneyland Resort, you’ll earn 2% in Disney Dream Reward Dollars. You’ll also earn 2% on card purchases at gas stations, grocery stores and restaurants. For more information, use this link. Disney Visa Cardmembers also save 10% every day on select merchandise purchases of $50 or more at Disney Store and DisneyStore.com. 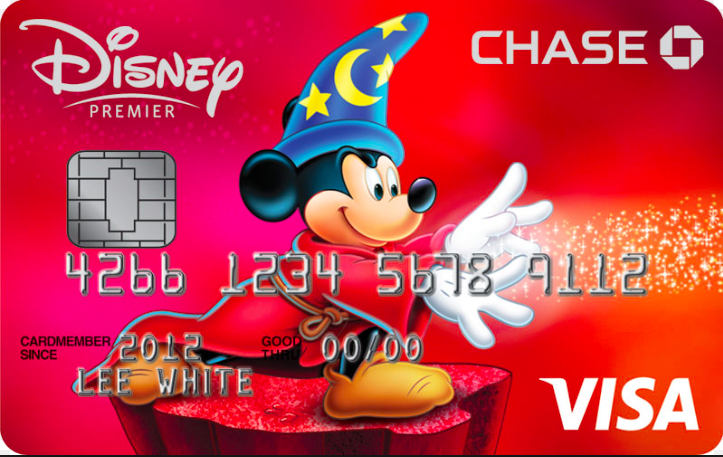 Plus, you get access to exclusive Disney Visa Cardmember events at Disney Store. 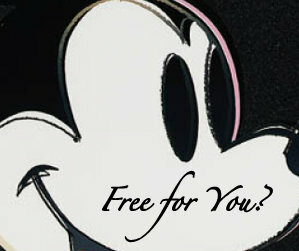 Sometimes using other credit cards can give you more perks or money back than using the Disney Visa. Many people use credit cards at stores like Kroger and Target for fuel points and cash back. Obviously pay those off to avoid finance charges. Have your children bring their own money to pay for their souvenirs. If that doesn’t get them very far, you can always help out. When children spend their personal money, it helps them decide if they really want an item or not. They’ll probably put more thought into their purchases when they know it’s their money they are spending. 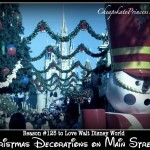 Does your extended family know you are headed to Disney on vacation? As your children grow older, and family members inquire what they want for holidays and birthdays, suggest cash or Disney Gift Cards. It may not seem to be a very personal gift, but you can personalize the cards online. And the thank you note for the gift they choose on resort property can be very personal. 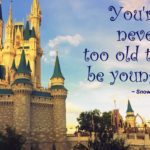 Read: Going to Disney? Got Kids? Get ’em Gift Cards! 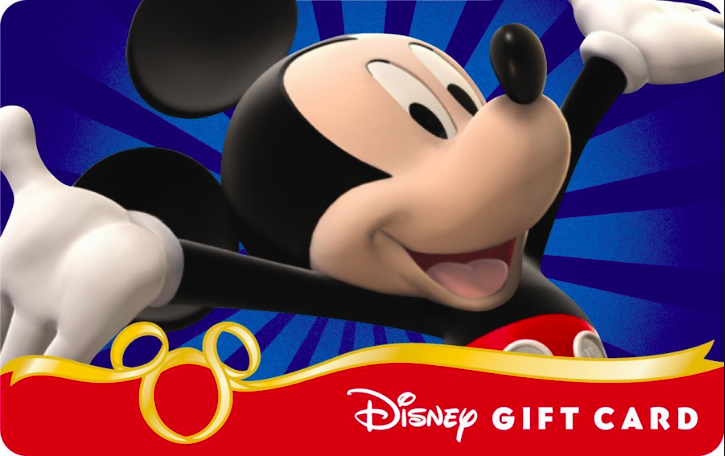 You can purchase Disney Gift Cards for your vacation purchases at Disney Stores, Disney World and Disneyland. 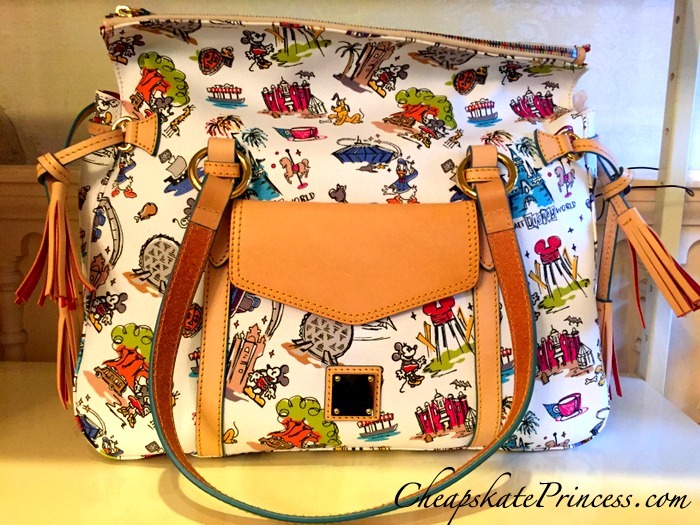 They are also sold online at DisneyStore.com in denominations from $25-$500, and shipping is FREE. 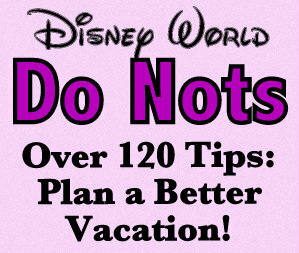 Order souvenirs (before or after) the vacation from DisneyStore.com. 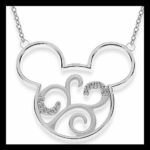 They have free shipping on all orders of $75 or more. They also offer Official Parks Merchandise, but you may not find any bargains on these official items unless they run a specific promotion. It never hurts to do a little online window shopping online. 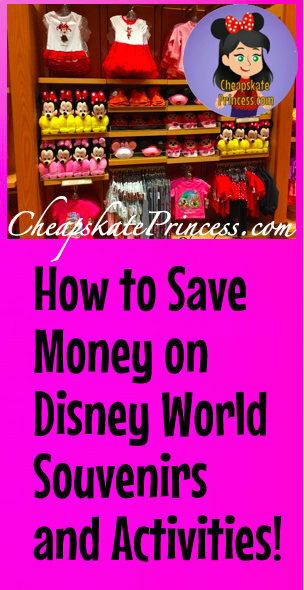 Use this link: To Save Money, Should You Buy Disney Souvenirs Before Your Vacation? 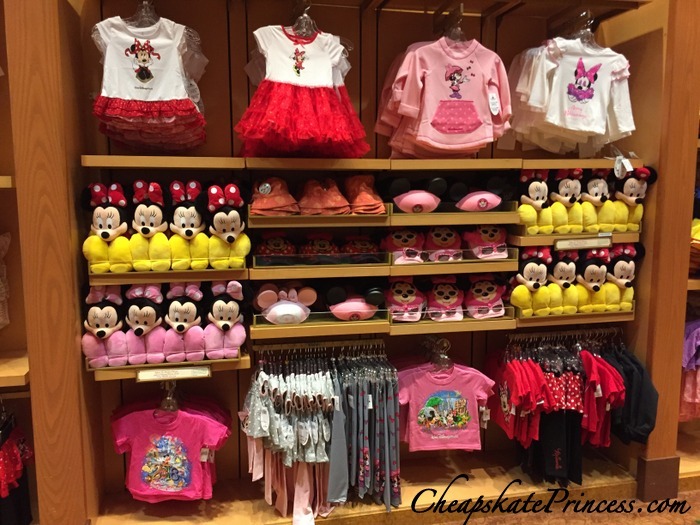 Check out Disney’s Character Warehouse for discounts on Disney Theme Park Authentic merchandise sold in gift shops on property. You can save up to 70% off retail prices and walk out with some tremendous bargains. They also accept Disney Gift Cards. 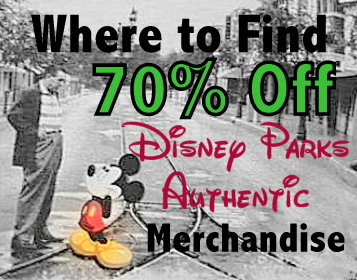 Use this link: 70% Off Disney Parks Authentic Merchandise? 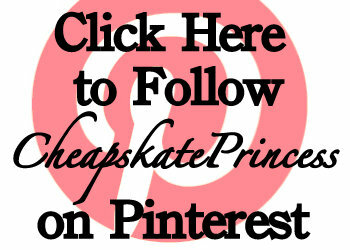 Cheapskate Bargains Galore! It rains a lot in Florida, which catches many people by surprise given Florida’s motto of being the Sunshine State. Bring your own raincoats/ponchos. To help you keep up with your group in a sea of Disney raincoats, try purchasing colors other than clear or yellow. Disney can change their colors without notice though, so do what you can. 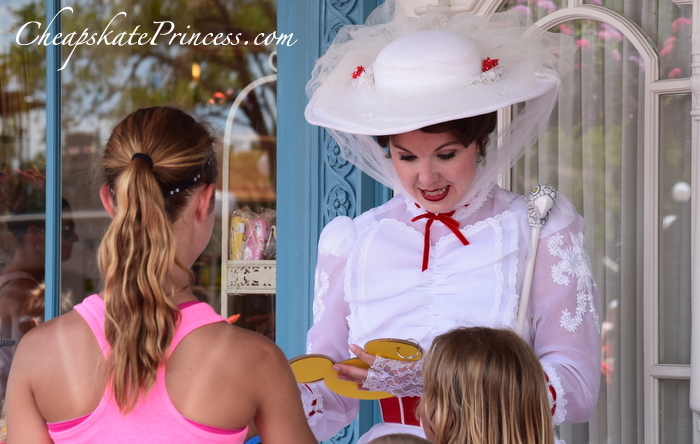 Plan to get character autographs? Make your own books. You can purchase a small, inexpensive journal and have the kids do the decorations themselves. They can always use blank pages in the back as an actual vacation journal. 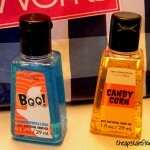 Remember to bring a Sharpee marker or a pen so you don’t have to buy one on property for full retail price. Skip the autograph book and go for autographing something unusual. 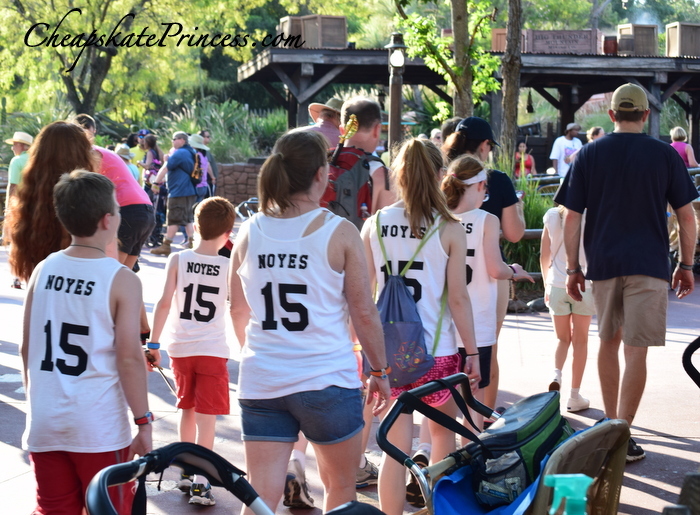 We have some great and CHEAP ideas for items for characters to sign beyond signature books. We also have ideas for those of you who plan to stand in lines with the kids for autographs, from our readers who have been there and done that. 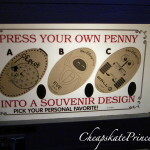 Now this option won’t be too popular, especially with the younger crowd, but to save money, simply don’t buy any souvenirs; take pictures instead. This will undoubtedly be pretty hard to do, because eve as a middle-age adult, I find it hard to walk out of gift shops with all the merchandise in sight, tempting me. Kids will outgrow toys, and adults will wear out t-shirts or drop coffee mugs, but a photo in a nice frame can stay on your shelf for years and years. 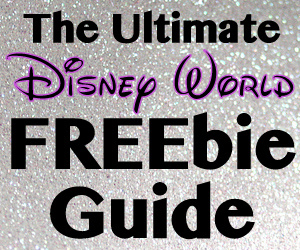 Here’s some information on making your own picture frames for cheap: Make Your Own Disney Inspired Picture Frames for Super Cheap! 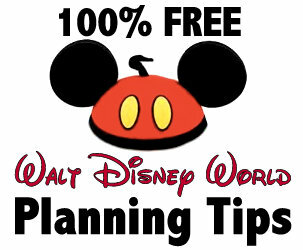 If you plan to rent a park stroller, rent it for multiple days for a discount. This will also make your stroller pick up easier on subsequent days rather than waiting in the payment line every day. Single Stroller Daily: $15 Multi-Day (Length of Stay): $13 Recommended for children 50 lbs. or less. Double Stroller Daily: $31 Multi-Day (Length of Stay): $27 Recommended for children 100 lbs. or less. 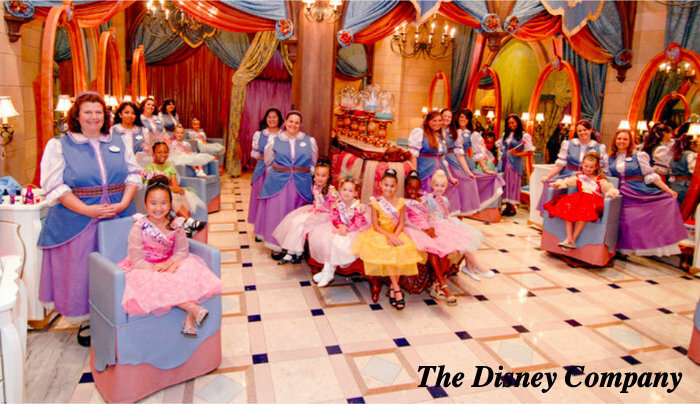 Children dress in full Disney Character costumes at the parks these days, especially girls, and it won’t take long for you to see all the princesses with identical slicked back hair, all glittered out and wearing pink sashes. 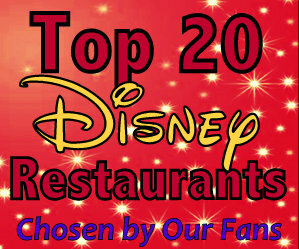 Most of them have gone to the Bibbidy Bobbidy Boutique at Disney Springs and Cinderella Castle. You can pay upwards of $50 to have your little girl’s hair done up like a princess, or you can do it yourself for free. Now going to the boutique is a true event and way more fun, but doing hair and makeup yourself will save you money. Younger children won’t even know there is a paying option until they are older. Riding monorails are free, even if parking at the resorts with monorail access may not be free for long. You can even ride the monorail from the Ticket & Transportation Center to Epcot, which takes about 10 minutes one way, not including waiting on the monorail. Riding boats are free, and there are lots of boats to choose from. 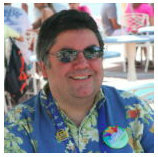 You can ride the ferry from the Ticket & Transportation Center to Magic Kingdom and back. 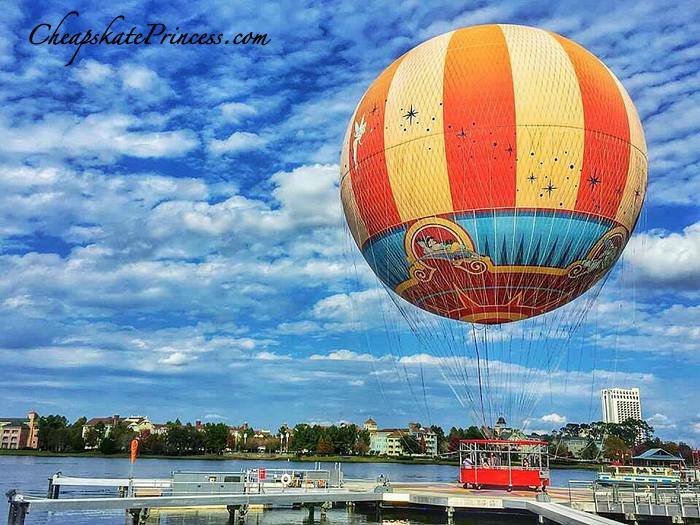 Ride a boat from any of the Monorail Resorts (Contemporary, Grand Floridian, and Polynesian) to Magic Kingdom. Riding the boat from Disney Springs to Port Orleans Riverside takes about 20 minutes one way, not including waiting on the boat to arrive. 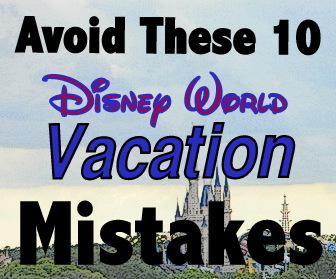 Speaking of souvenir money, if you are taking children on vacation with you, it’s highly suggested you read up on their vacation money, because they can nickel and dime you ad infinitum, and at Disney, that means get out your $20s and $100s! 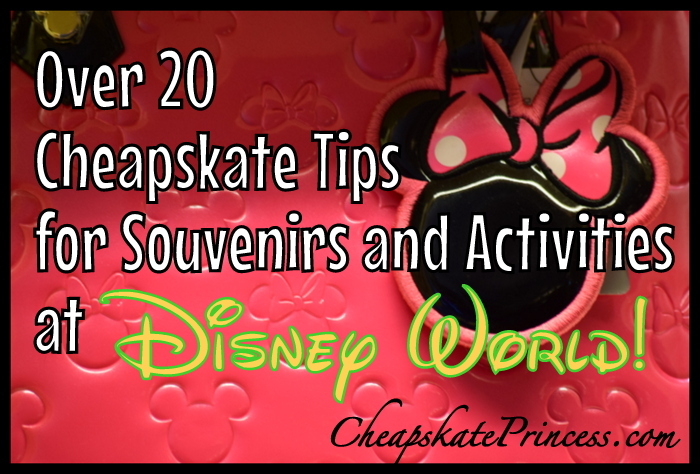 Read: Should You Give Your Kids Money for Souvenirs at Walt Disney World? Thanks for stopping by, and we’ll see you rolling quarters and eating bagged sandwiches instead of eating out for lunch. Whatever it takes to save up that money!